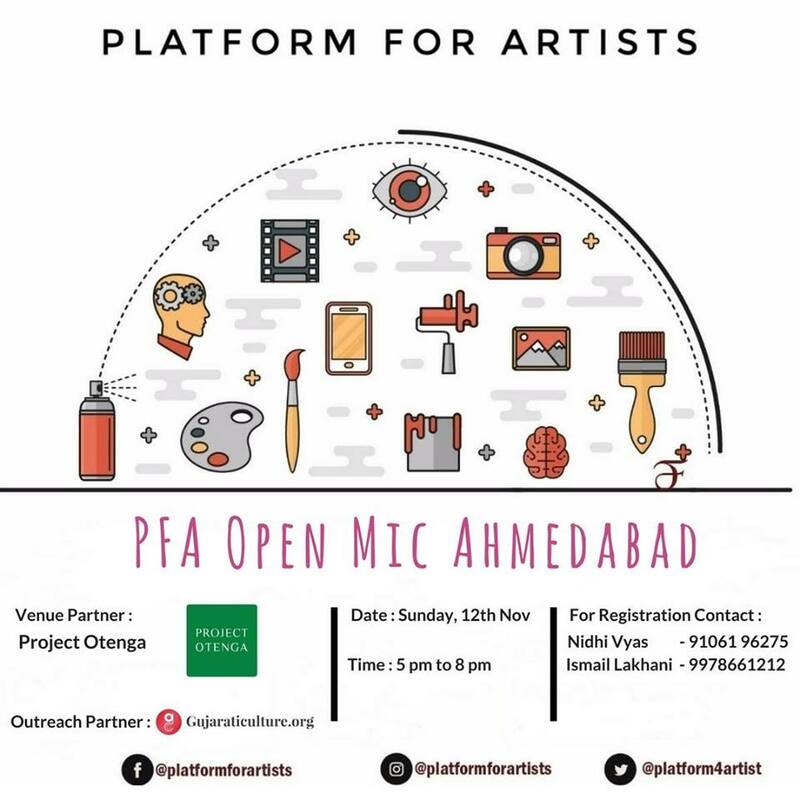 The Open Mic event is an artistic initiative from the team at ‘Platform For Artists (PFA) for all the art-lovers and appreciators from diverse backgrounds and expertise to showcase their artwork and share their story with like-minded enthusiasts in the city. With this event, we encourage Writers, Dancers, Photographers, Sketch Artists, Painters, Singers, Musicians, Illustrators and all art-lovers to come forward to perform, collaborate and share their journey in the world of all things art. We believe that every artist has a story and theory behind their artwork, creation, imagination, and we want the world to know your story.